One of the best ways to get ahead of the competition is with personalized marketing messages. Why? 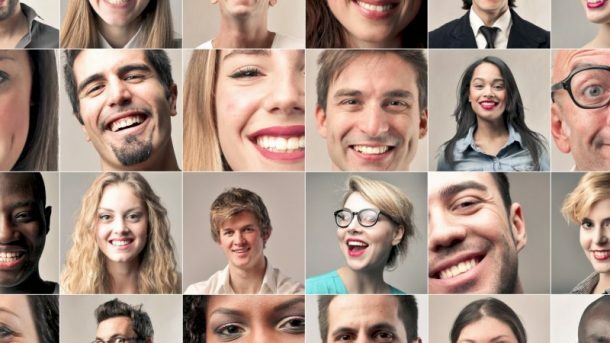 Because personalization treats people as individuals and not as part of a collective. Think about it: consumers are inundated with advertising all day long. Much of it is mass marketing. Companies that want to stand out speak to individuals and not just the masses. Fortunately, the Information Age makes it easy to do that. Thanks to the availability of analytics, Big Data, and marketing automation tools, you can create marketing messages that are tailor-fit to specific members of your target market. Your existing customers will also appreciate the extra attention and reward you with more business. 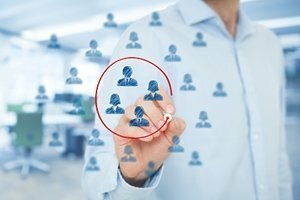 Here are a few companies that have used personalization to maximize their profits. Customer analytics company Woopra uses customized emails for personalization. While many other companies “personalize” emails by just adding the customer’s first name to the subject line, Woopra takes the personalization game to a whole new level. The company sends out emails based on specific behavior. For example, if a customer approaches his or her usage quota, Woopra will send an email to that effect. That email tells the user exactly what percentage of the quota is used up and when it will reset. That might seem like a small thing, but that kind of attention lets customers know that Woopra cares. It also drives engagement. Believe it or not, travel app Hopper gets 90% of its sales from push notifications. Under normal circumstances, yes. But Hopper adds personalization to its push notifications system. Here’s how it works: Hopper allows users to monitor flight prices. The app sends notifications to let them know when a flight has reached the best price. Keep in mind, though, that about 60% of Hopper’s push notifications tell users to wait for a better price. Do you see what that does? That builds trust as users realize Hopper isn’t out to close a sale as quickly as possible. Then, when the app finally does tell users it’s time to purchase, they’re more likely to convert. Almost everybody who has a Netflix account has seen an example of personalization. Netflix routinely suggest programming based on user interests. How does the app know what kinds of programs its users might be interested in watching? By examining their viewing history. Netflix recommendations reduce churn and remind users that there are plenty of viewing options available even after they’ve just completed binge-watching one of their favorite shows. Best of all, though: Netflix says that its recommendation system saves the company $1 billion every year. Stitch Fix uses an onboarding process that begins with a quiz. That might seem unusual, but the company uses the answers for personalization purposes. In fact, Stitch Fix strives to deliver 1:1 personalization at scale. The personalization strategy seems to be working. Stitch Fix surpassed $250 million in revenue not too long ago. Did you ever see one of those Coke bottles with a name on it? Believe it or not, that’s an example of personalization. Think about it: what’s more personal than someone’s name? Coca-Cola brought the “Share a Coke” program to the U.S. in 2014. At that time, each bottle listed a name that was popular among millennials. The personalization effort worked. The company increased its sales volume to numbers not seen since 2000. This summer, Coke started putting last names on bottles as well. If you use Spotify, then you’re probably familiar with the the “Discover Weekly” feature. That’s a curated playlist of songs that the app thinks you’ll like. Basically, Spotify examines your listening history. Then, it uses that info together with the most popular playlists to offer recommendations that appeal to your interests. The algorithm also looks at your own behavior as songs are played. For example, if you fast-forward within the first 30 seconds of a song, Spotify will assume you don’t like it. It’s worth noting, though, that Spotify’s recommendations algorithm isn’t “done.” The company is always tweaking, testing, and improving it. In fact, the company just purchased AI startup Niland so that it can offer even more accurate recommendations. Like many other companies, BustedTees uses email marketing to get the word out about its brand. However, its email marketing was lacking a personal touch. The problem: the company was sending all emails out at the same time. That means people in New York received the email around mid-morning while people in London were receiving it mid-afternoon. BustedTees changed that policy by segmenting its email blasts according to time zone. That way, all customers would receive emails at a time that was best for them. Retargeting and prospecting platform AdRoll uses in-app personalization to increase adoption rate. Here’s how it works: the folks on the company’s growth team use Datanyze to identify customers who also use marketing automation solution MailChimp. Then, they use Appcues to send an in-app message to those customers asking if they want to integrate AdRoll with MailChimp. On average, AdRoll enjoys a 20% conversion rate with personalized in-app messages. 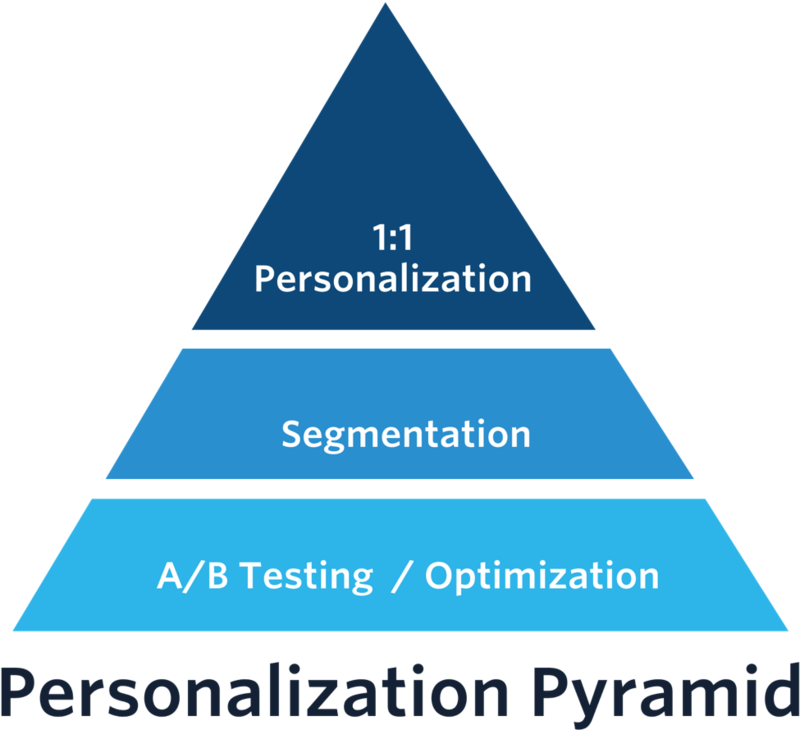 There is a reason both digital marketing agencies and internal marketing departments are hyper focused on personalization, it significantly boosts leads and revenue. Lately, we have been implementing these strategies for ourselves and clients. The outcome has been significant. Get started today.